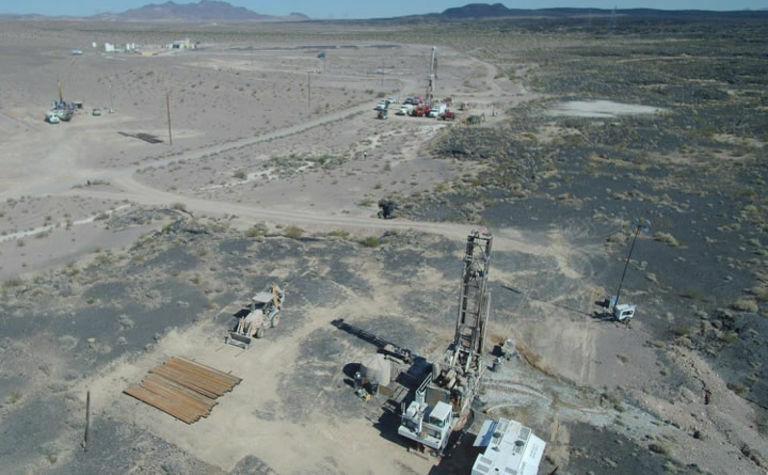 ASX-listed American Pacific Borate & Lithium has published a definitive feasibility study for its Fort Cady borates project in California, which estimated a net present value of US$1.25 billion based on peak production of 400,000 tonnes per annum of boric acid and 100,000tpa in by-product sulphate of potash. Crucially, the initial capital expenditure figure for the first phase of operations was just $138.2 million compared to expected EBITDA for the first full year in production of $321 million. Phase one would see production of 82,000t boric acid and 36,000t SOP. It would cost American Pacific another $191.4 million to triple boric acid production to 245,000tpa and double the SOP to 73,000tpa. Another $186.5 million would be needed to push the mine into top gear. The DFS was based on current reserves of 41 million tonnes grading 6.6% B2O3, which was to underpin 21 years of production. Price assumptions for boric acid were $800/t. 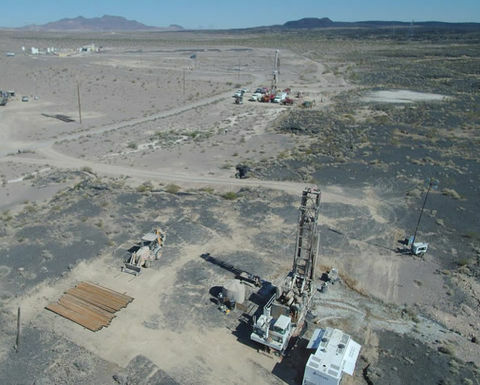 Set against operating costs net of the SOP by-product at $149/t, Fort Cady has been defined as a high-margin operation. The internal rate of return was 41%. "The Fort Cady DFS demonstrates an outstanding boric acid and SOP project driven by low up-front capex, high margins and low technical risk," American Pacific chief executive and managing director, Michael Schlumpberger, said. 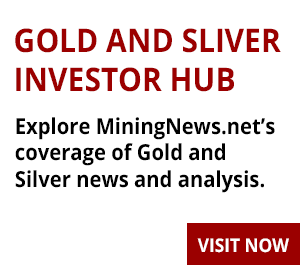 "We intend to move quickly into a detailed engineering phase with a current target to commence construction in the December quarter of 2019, subject to finance and permitting." As part of this work, American Pacific will look to reduce the initial capex further and bring forward revenues to make the financials that much more enticing to partners considering providing development capital. Schlumpberger said Fort Cady would become a "globally significant" borates producer under the current plan. 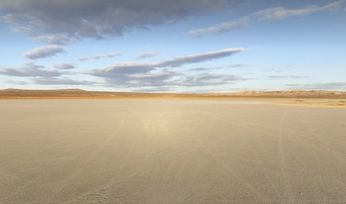 The project had originally been viewed with a lithium by-product also in mind - hence the company name - though the grade had not proved high enough for the battery metal to be included in definitive planning. 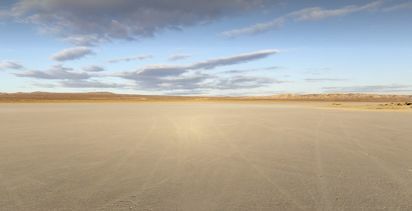 Lithium, however, remains part of American Pacific's long-term plans for Fort Cady. California rates as a BBB jurisdiction on the Investment Risk Index, published as part of the Mining Journal World Risk Report (feat. MineHutte ratings). Shares in American Pacific were unchanged at A16.5c yesterday, valuing the company at $31.5 million.